Synced your iPhone with iTunes and now need to extract data from your iTunes backup without restoring your iPhone? Want to selectively recover data from your iTunes backup instead of all? We know that iTunes backup is a kind of SQLITEDB file, which doesn’t allow anyone to access or preview. You only can restore the whole content to your device. 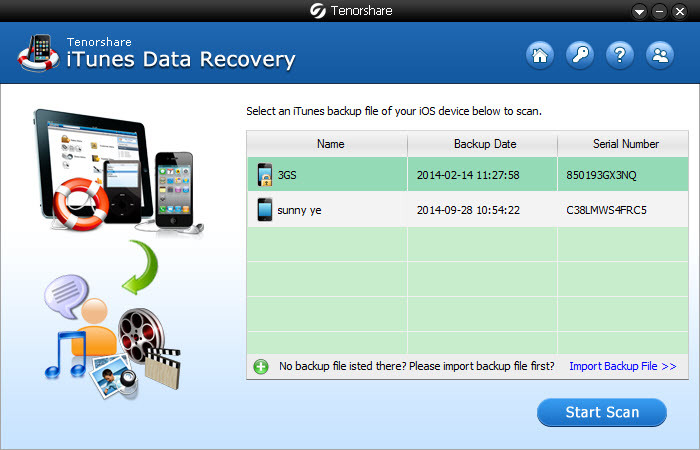 So what if you want to selectively extract data from iPhone backup, there still a way: Tenorshare iTunes Data Recovery. 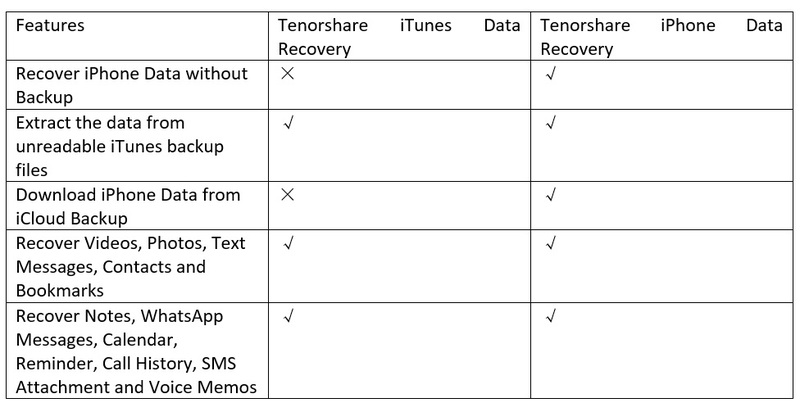 Tenorshare iTunes Data Recovery is a powerful iPhone backup extractor to help users extract 19+ different types of files like contacts, call history, SMS messages, safari history, camera roll, App data from iPhone 6s/6s Plus/6/6 Plus/5s/5/4S backup even when your iPhone got water-damaged, smashed, broken or stolen. How to Extract Data from iPhone 6s/iPhone 6s Plus Backup with Tenorshare iTunes Data Recovery? In the following tutorial we’ll show you how you can easily browse and access data of iPhone backup files. Firstly download iTunes Data Recovery from the official website and follow easy steps below. Run iTunes Data Recovery after installing. iTunes Data Recovery could automatically load all the iTunes backup files saved in the default path. 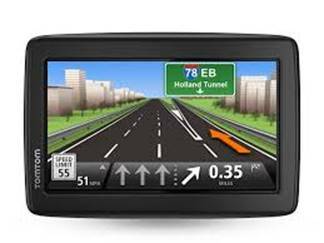 Select the one you want to view and hit on “Start Scan” to get the details. After the scanning starts, you can see the interface showing different categories of files. 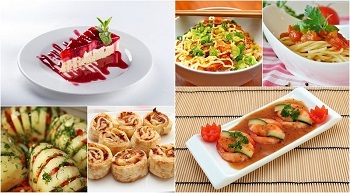 Select the file type you want to view and preview them in details. Click “Recover” and choose a path to extract data from iTunes backup file. Text files like messages, contacts, notes, reminders could be saved in 3 types of files: .txt, .xls and .xml. Media files like photos, videos and voice memos will be saved in their original formats. Within easy 3 steps, you can access and extract data from iTunes backup files of iPhone 6s, iPhone 6s Plus. 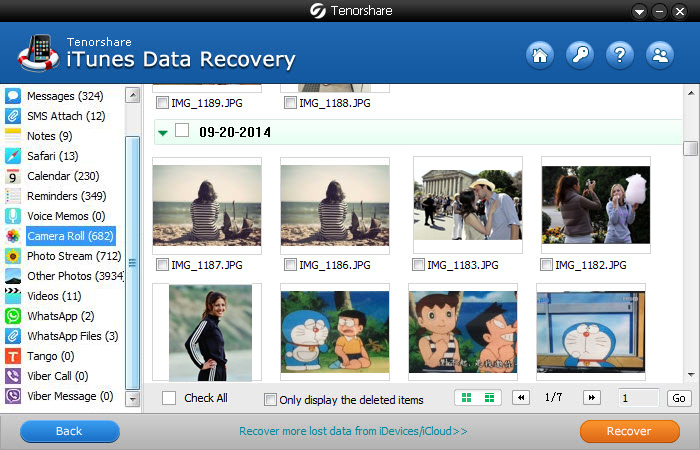 If you need to download and extract data from iPhone 6s/6s Plus iCloud backup files, Tenorshare iPhone Data Recovery will meet your needs.